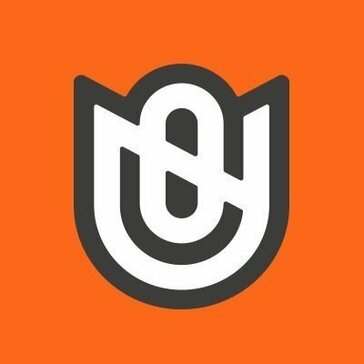 Urban Influence is a firm that helps businesses to craft honest, emotional experiences through strategy, brand development, graphic design, web design, and storytelling. 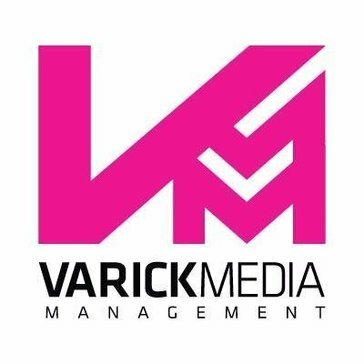 Varick Media Management is a programmatic advertising company servicing brands and agencies with proprietary campaign management software, Alveo. Venables Bell & Partners is an internationally recognized independent San Francisco advertising agency founded on good intentions. We create original and effective design-driven video content that helps exceptional companies overcome obstacles and achieve business goals. Verndale is a marketing technology agency. Visceral crafts brands and experiences for the world's leading causes. Visualsoft provides ecommerce platform coupled with online marketing and support. Vital is a creative agency made up of smart, creative, and passionate people providing website design, website development, graphic design, branding, and inbound marketing. Our goal is to help our clients reach their goals through innovative branding, design, web development, advertising, social media management, and more. VizSense delivers influencer marketing and intelligence services to consumer, hospitality, financial and beauty industries. VML is a contemporary marketing agency that moves brands forward by inspiring a human connection. Vodori helps companies move beyond digital promotional review to provide actionable insights that inspire more effective collateral and smarter marketing decisions all while reducing cost and risk. Combine marketing science with creative flair. 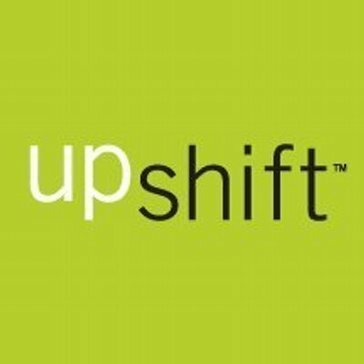 VShift is structured specifically to meet the unique needs of marketing, product and technology teams at large organizations; we combine deep, cross-discipline expertise and an agile approach to make an immediate impact. W2P Digital is a french interactive and creative agency that specializes in digital marketing, design, UX / UI, user experience. 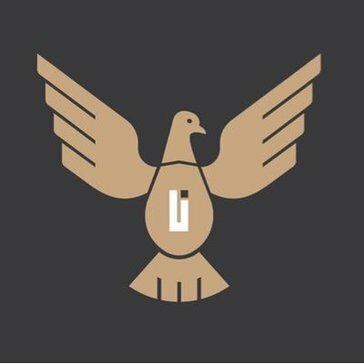 SEO and other services. We are creators, developers, influencers and innovators who work across music, art, entertainment, social, tech, content and beyond. Waymark gives you the power to make exceptional video ads in seconds. Just find a template that’s right for you, personalize it in seconds, and start marketing. Every Waymark template is designed with love and built to perform, so you really can’t go wrong. WeAreDigital is a digital products, services and ideas company. We design brand experiences that inspire action between consumers and companies. Webboombaa offers digital marketing and advertising services. India Digital Marketing provides creative design services for sites, such as web application, web design and graphic designing. Crunchy Buzz is a web design and digital marketing company that serves the health and wellness industry. It offers SEO, website optimization and design, link building, social media management, PPC management, and other digital marketing services. Web Visitors is a premier digital marketing and consulting company offering diversified solutions to help organization gain an edge over competitors. Whereoware is a digital agency with over 16 years of experience building awesome personalized websites, crafting intuitive mobile applications, creating award-winning emails, and getting huge results with data integrations. Wilde Agency is an integrated marketing agency that specializes in understanding and utilizing the science of human behavior to drive superior results for clients. Marketing considered purchases for the home isn't easy, but it's what Wingman does best. We've been doing it for clients across the country since 2003. The WIREWAX creative team can customize, enhance and optimize your video. Rise above your industry with an interactive website or online store. Woosper is a young and vibrant company that understands your imagination and turns them into reality. 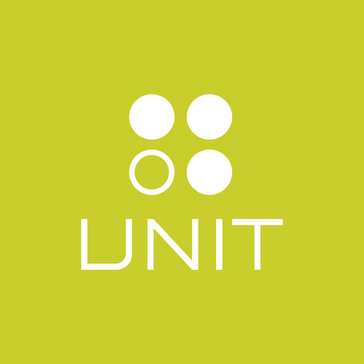 With creative minds and passionate approach, it offers immaculate Branding and Marketing solutions that help Clients grow their business to new dimensions. Workify offers white labeled digital marketing services. Xcellimark offers digital markeing services and specializes in increases client leads. The one digital marketing solution that can transform you into a professional digital marketeer. Create campaigns across Email, SMS, Facebook, Twitter and Instagram in minutes with one easy-to-use workflow.